Delighted to announce Michael and Ciaran Crean, MicksGarage, as winners of the Dot IE Net Visionary Awards. MicksGarage is an indigenous Irish company that is truly representative of everything we admire in business. The promoters have used the internet to disrupt a traditional industry, they have successfully driven international growth and they have created employment in Ireland. Congratulations! 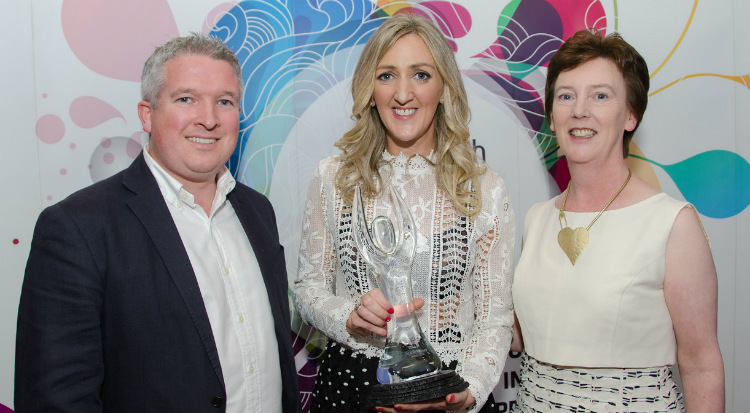 It has been a special year for the Awards as the Irish Internet Association celebrates its 20th anniversary this year. So we are especially delighted to stand together to salute all those short-listed and the winners for your hard work, creativity and success. It’s important to recognise professionals and organisations that strive for excellence and its inspirational to learn about this work and to take a night off to celebrate your achievements – well done! The 2016 Net Visionary Awards were a wonderful success. Thanks to everyone who came along to celebrate with us!